With the BitTorrent (BTT) airdrop set to kick off in less than three weeks, the team at BitTorrent Inc. have issued an official statement of the exchanges and wallets that will be supporting the program. The list will be constantly updated with time and includes the following exchanges and wallets to begin with. The BitTorrent (BTT) token sale has been scheduled to happen from the 28th of January till the 3rd of February this year. The crowdfunding will be carried out on the Binance launchpad and participants can use either Binance Coin (BNB) or Tron (TRX) to participate. The breakdown of the token sale is as follows. The monthly BitTorrent (BTT) airdrops to investors holding Tron (TRX) will occur on the 11th of every month from this coming February and for the next 6 years. The last airdrop will be on the 11th of February, 2025. The ratio of BTT per TRX will change per year but the initial airdrop will be of 0.11 BTT per 1 TRX held in the above exchanges or wallets. The first snapshot for the first airdrop will be carried out at block 6,600,000 on the Tron network that has been estimated to occur on the earlier mentioned date of the 11th of February. The Tron and investor community are anticipating the BTT token sale to be like no other. 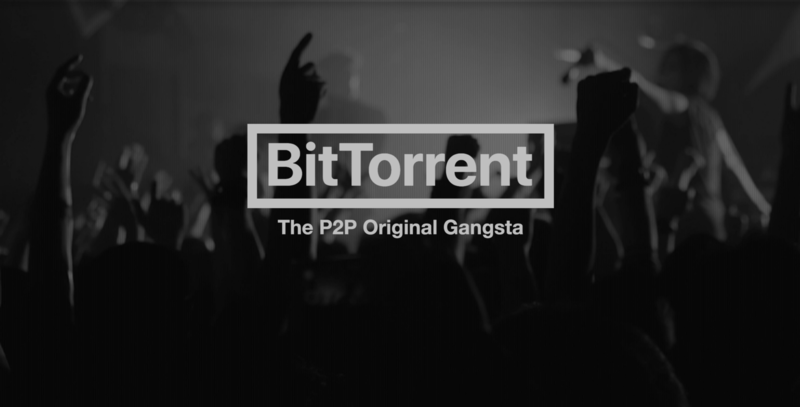 To begin with, the BitTorrent platform has been around for years and has a solid product to back up the crowdfunding campaign. Also to add is that it will be happening on the Binance launchpad. The exchange is one of the most trusted in the crypto verse thus boosting the odds of success for BTT. Further checking the market performance of TRX, we find that the digital asset has had a good 2019 already and looks to continue the trend into the rest of the year. A recent high of $0.034 was achieved by TRX on the 10th of January and only hours after the BitTorrent whitepaper was announced. TRX is currently valued at $0.027 at the moment of writing this and looks set to eclipse the earlier mentioned $0.034 as we head into the first airdrop in February. What are your thoughts about the BTT airdrop program that kicks off on the 11th of February? Will it usher in a new prosperous era for both TRX and BTT in the markets? Please let us know in the comment section below. That is good news. But We have another token called ” Blocktrade Token – BTT ” in the same token name. I think it is a conflict in the token name BTT.